30 year industry leader, Encon Electronics, has been offering superior customer service and distributing quality products consistently since 1984. Part of their success and longevity in the gate and access control industry is their experienced, loyal team and their ability to stay at the forefront of this evolving industry. 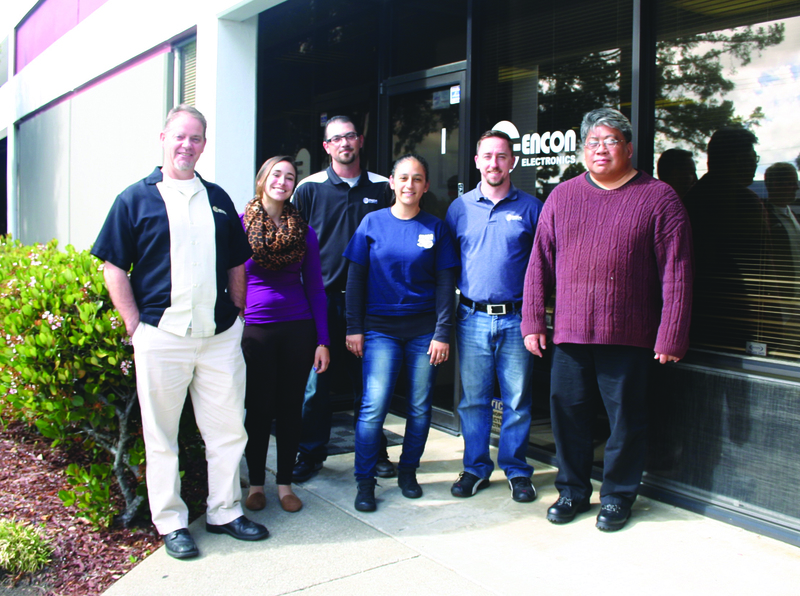 In the past month, 6 employees celebrated a work anniversary with Encon Electronics. Training director Tim Nordstrom celebrated his 26th year with the company while marketing veteran, Nelson Call, reached his 18th year anniversary. Encon Electronics offers the most knowledgeable technical support team in the access control distribution industry and they recently added another expert to the group. On March 31st, Walt Bowden joined the Encon team. 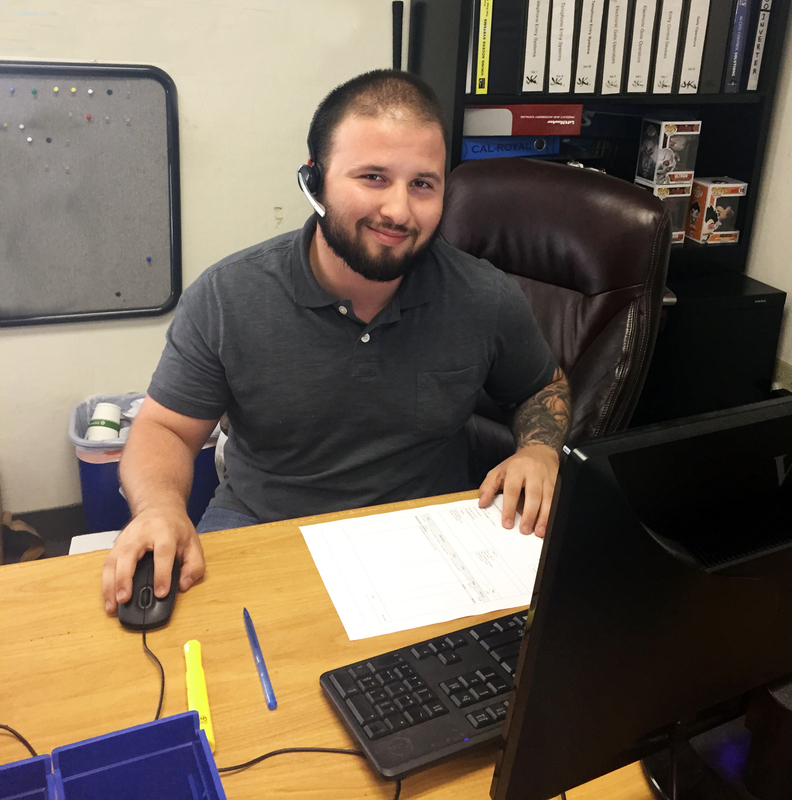 He is already fielding sales calls, providing technical support and processing orders while he trains to master all the products in Encon’s extensive inventory. 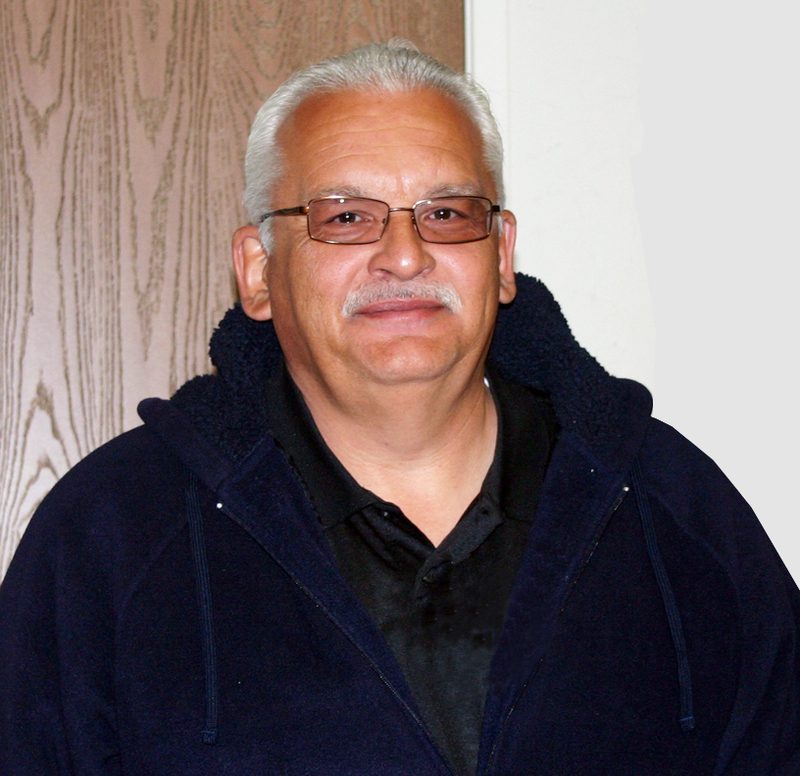 “We are excited to have Walt on the Encon Sales team. He brings with him over 7 of industry experience and will complement the existing tech team perfectly,” Sales Director Joe Weber said. 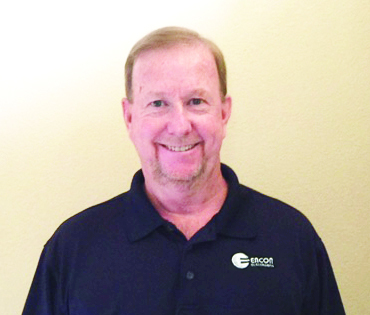 Encon Electronics is excited to welcome John Anderson as the company’s new Outside Sales representative. John brings with him over 35 years of garage door and automatic gate industry experience, and he has over 25 years of outside Sales experience working for several different leading manufacturers. John’s diverse background makes him an ideal fit for a distributor like Encon that stocks such an expansive inventory of gate operator and access control products. He also offers a unique perspective of knowing both the manufacturer and distribution sides of the industry. John’s focus will be visiting existing and new customers. He will introduce new products and services and ensure Encon’s elite standard of customer service. Encon recently transitioned Matt Bias from their warehouse to the Sales team. Matt’s focus will be to support the sales team by taking orders, checking inventory, assisting with RMA’s, etc. This will help minimize hold times for their customers and enable their technicians to provide more troubleshooting and tech support. 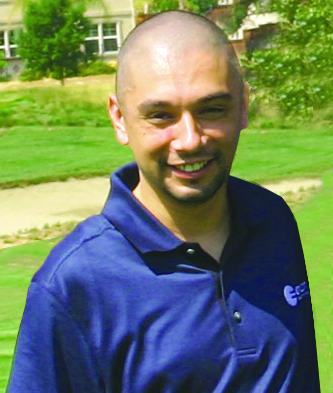 Encon Electronics is thrilled to announce the return of long time employee Justin Kilby. Last April, Justin suffered a brain Arteriovenous Malformation (AVM)and has been undergoing intense physical and speech therapy since. With the support of his family and friends and the overwhelming support of colleagues in our industry, he has made tremendous progress and was able to return to Encon exactly one year after the incident. Justin returned to Encon in a new capacity on April 20th. He is now managing the Warehouse and Purchasing departments. It is important that Encon customers benefit from speedy and accurate shipments and a well-stocked inventory. By dedicating one of their most valued employees to this department,customer shipments and Encon’s inventory are in great hands.